Hi, thanks for looking here. 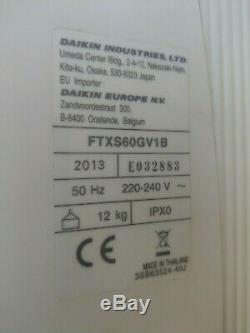 This listing is for a USED (Very Little used) Daikin FTXS60GV1B (2013) Wall Mounted Split system'Heat Pump. 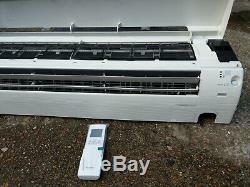 Cooling Duty 6Kw (20,500 Btu/hr) and heating approx 6.4 Kw. 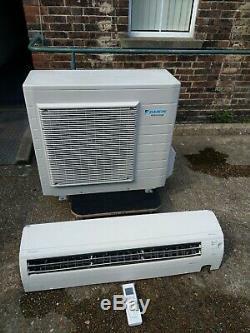 Indoor unit, outdoor unit, and remote controller (Hand Held). 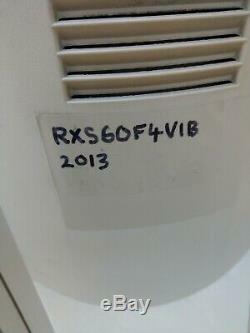 It will need installing by a qualified F-Gas Engineer BUT it will have many years use left in it. 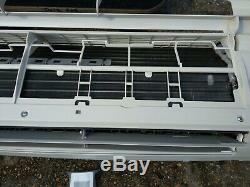 (Spare parts for Daikin systems are also very easy to obtain). 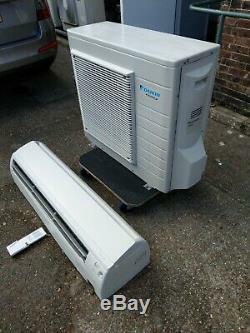 Has been removed March 2019 from a small london office (going into Refurb) - which never actually had much use. As you can see from the pictures. 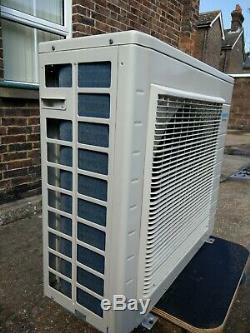 I can provide Refrigeration pipework, cable and drain pipework if you need it (extra cost). 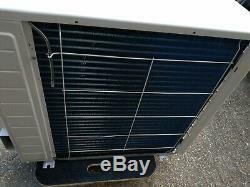 Power required: 230v 1ph, 20 amp supply to outdoor unit. You are welcome to collect. 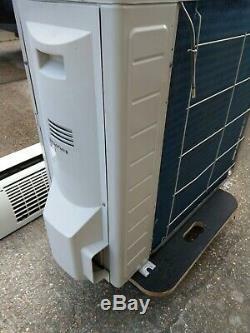 The item "Daikin Air Conditioning Wall Mounted 6Kw 20,000Btu Inverter Heat Pump FTXS60GV1B" is in sale since Saturday, March 30, 2019.